hi guys! hope you’re all doing well & happy valentine’s day! i hope you get the opportunity to tell someone you love them, do something nice for someone you love, & eat / / drink all of the valentine’s day treats out there! i’ll be celebrating my first valentine’s day as a married couple with my hubby and am so excited to be able to have a fun date night with him on such a fun day! ok, i’ll admit, when I was single I didn’t always love valentine’s day (and galentine’s hadn’t really made it big yet) but whether you are single, married, divorced, whatever… today is all about showing someone special to you some love. or, heck, be selfish and show your self some love by treating yourself to a manicure, nice bottle of champagne, or something else fun! alright, on to today’s blog which is all about our styled photo shoot from the fall. 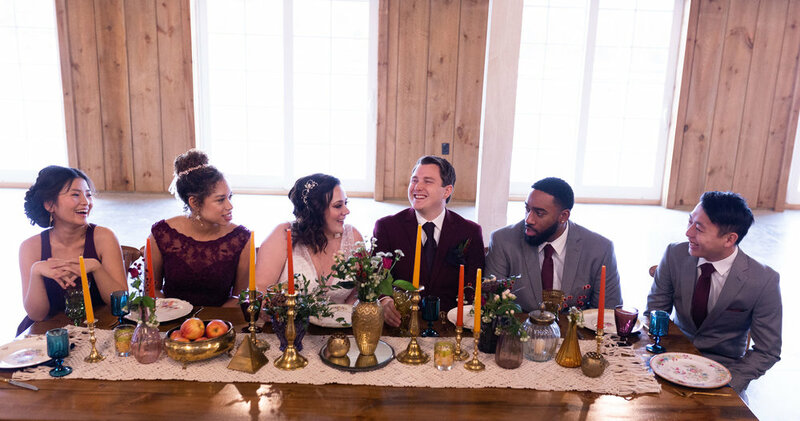 styled shoots are a great way to network, collaborate, and partner with other wedding vendors. it’s especially awesome to do them during the off-season because it allows us to have more time to work with one another and work with each other more creatively. i was fortunate enough to meet one of my all-time favorite wedding vendors, sam who owns glamorous by sam. 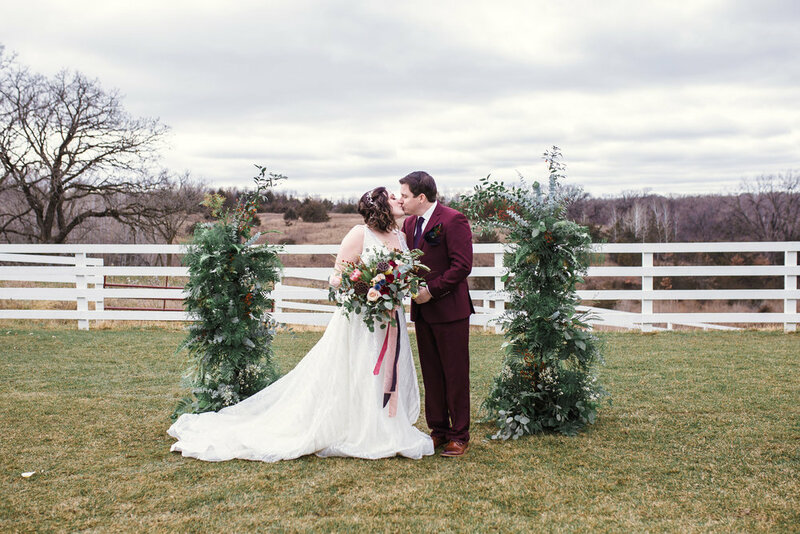 i initially “met” sam in a facebook group for other local wedding vendors and noticed that she was looking for vendors to collaborate with on a styled photoshoot. we got to talking and before i knew it, sam literally just trusted me with her vision of this shoot and i was off partnering with other vendors, building our team, and executing all of the planning to make this happen. shoutout to sam- and thank you for trusting me with your vision! this shoot was so much fun to be a part of and i am so honored that you allowed me to step in and plan all of the details to make this happen! Sam at work with our beautiful bride, Annie! 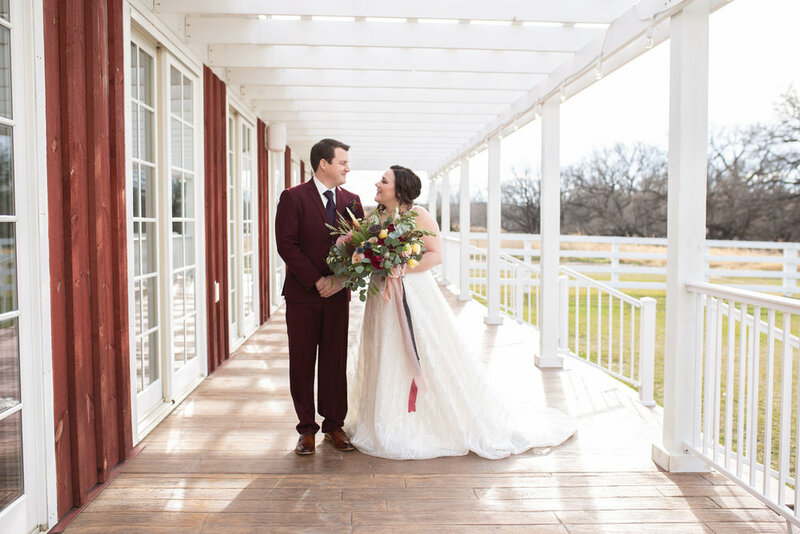 our vision for this shoot was boho chic with pops of color. 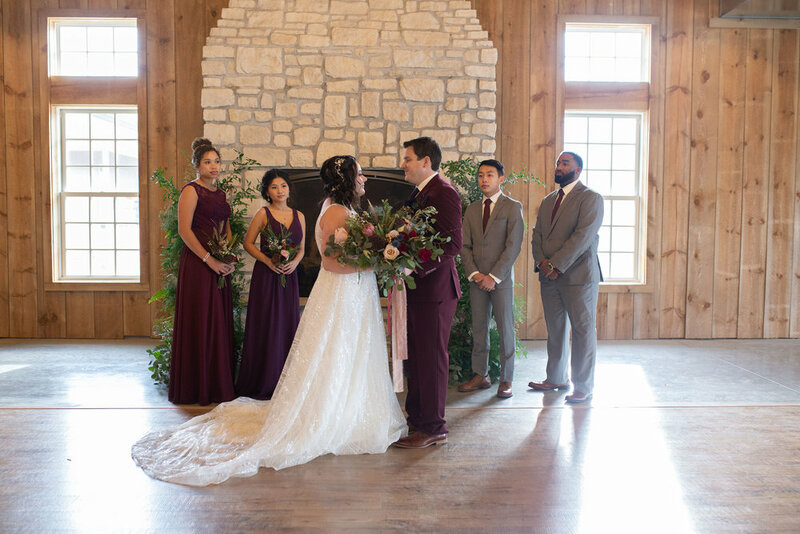 i’m a sucker for a rustic venue but to add vibrant colors? beyond gorgeous. i’m so happy with how all of our efforts came together. all of the vendors that we worked with were hard working, accommodating, and experts at what they craft. i can only describe the outcome of our day spent together as pure magic. it was truly a proud moment and i met some awesome people and can’t wait to work with them again!